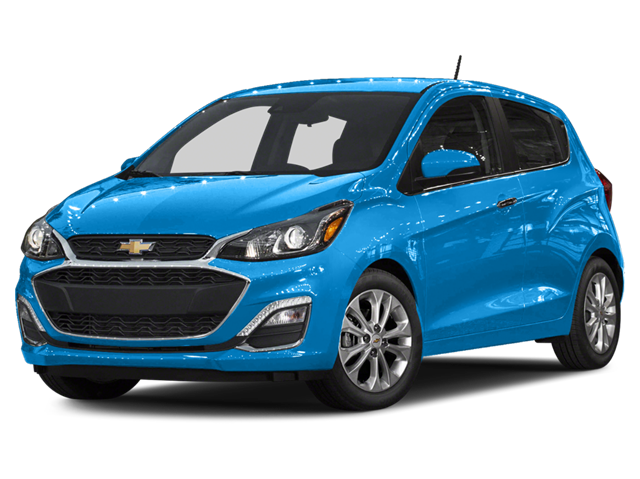 Hello, I would like more information about the 2019 Chevrolet Spark, stock# CC03227. I would like test drive the 2019 Chevrolet Spark, stock# CC03227. Please text me about this 2019 Chevrolet Spark (KL8CB6SA6KC702950).